Rainy days and Mondays are the worst. At least, that’s what The Carpenters once sang. 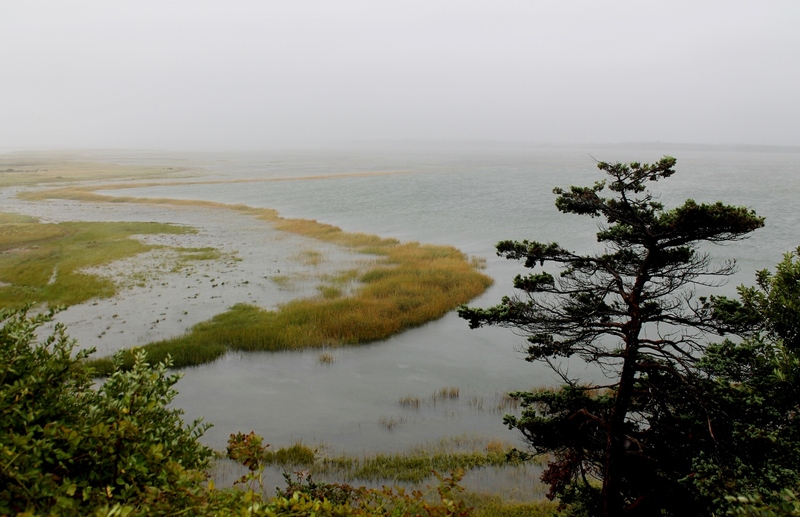 But when the wet weather threatens to dampen your vacation, there are still plenty of things to do on a rainy day on Cape Cod. You might begin with a leisurely breakfast at Bonatt’s Bakery & Restaurant, which has been an integral part of the Harwich Port scene since the 1940s. 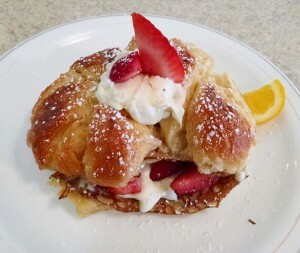 Don’t miss the Meltaway French Toast; it’s their specialty. Or you could skip breakfast and proceed directly to lunch at the Land Ho! in Harwich Port, which reflects the same cozy style and local vibe as the Orleans original, along with delectable fried clams, burgers and chowders. 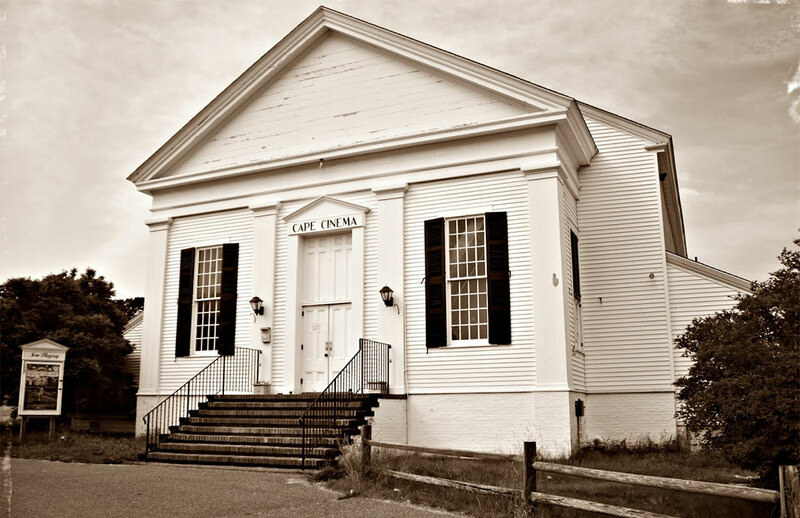 Once satisfied, head toward Chatham for a bit of shopping along the quaint Main Street, and then take in a movie at the Chatham Orpheum, a historic 1915 theatre that screens new releases and also presents live events and includes an on-site café. On your way, you could stop at the Cape Cod Museum of Natural History in Brewster, which offers a range of exhibits from birding and butterflies to archaeology and aquariums. 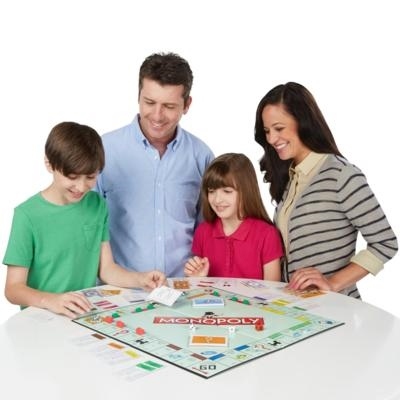 The museum prides itself on its educational programs for both adults and children. 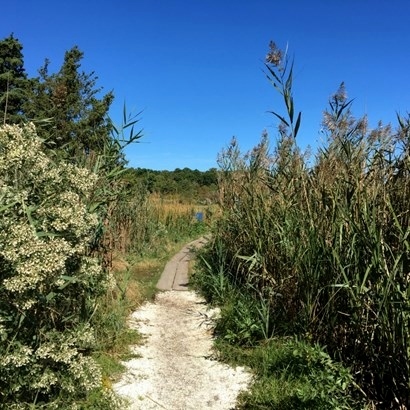 On sunny days, the trails behind the museum lead through coastal woodlands and a salt marsh to a barrier beach with abundant tide pools. Further down Route 6A is the Orleans Bowling Center, where they have candlepin bowling, the latest in interactive entertainment, and a barbeque restaurant with items prepared on an in-house smoker. There is also a full bar with 16 beers on tap. Continue down the Cape into the idyllic village of Wellfleet, home to a multitude of art galleries featuring the region’s finest local painters and sculptors. Another great, and historic, place for a movie is the Cape Cinema in Dennis, which held the world premiere for “The Wizard of Oz” in 1939 and features wide seats draped in white slipcovers and a spectacular mural painted on the arched ceiling. 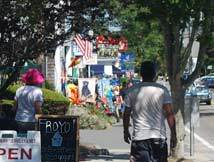 A ride along Route 6A in Dennis will also take you past numerous antique shops that are perfect for an afternoon of idle browsing. In West Yarmouth is the Wydah Pirate Museum, the Cape’s newest interactive experience that brings to life real pirates and their treasures. More indoors fun is nearby at Ryan Family Amusements in South Yarmouth, which offers tenpin and candlepin bowling, along with more than 35 of the hottest video and arcade games. You could even flip summer on its head with a day of ice skating at the Charles Moore Arena in Orleans, the Tony Kent Arena in South Dennis or the Hyannis Youth and Community Center in Hyannis. At the opposite end of Route 6A in Sandwich is the Sandwich Glass Museum, with galleries displaying various types of glass produced by the Sandwich Glass Manufactory from its inception in 1825 through its demise in 1888. Glassblowing demonstrations are also offered every hour. If it’s only the clouds keeping you away from the beach, there’s always mini-golf. Pirate’s Cove in South Yarmouth has been ranked the best mini-golf course on Cape Cod. Then again, there’s no rule that says you must go anywhere. Anyone up for a marathon session of Monopoly at the inn? Roll the dice!